A surprise is a nice way to feed the soul. It proves that around every corner there could be something that alters your day, your week, your life. Certainly your mood and although it’s not always for the best it’s a nice reminder that the highs come with lows. A roller-coaster ride of emotion, tribulations and triumphs. We like to focus on the triumphs. A recent triumph for us was being able to get up in front a room of 40 people and doing what we love; entertaining. This wasn’t planned. The only plan this night was to go out and support a friend of ours who was organizing a show, then hit up some other clubs and see who was doing what that night. However, when we arrived, there were spots available, and being as how we are good friends with the promoter, so had asked if we’d like to do some time. Of course we obliged. We didn’t have to ask, we didn’t show up expecting anything and something was given to us. We always believe in “give more than you get”. 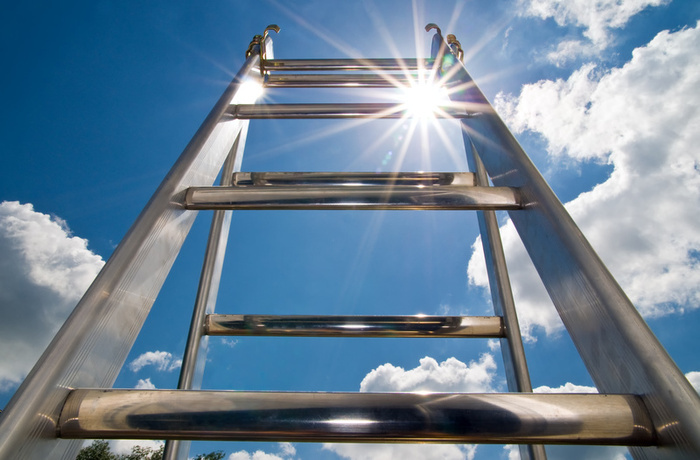 Even if we were asked to seat people, or gather tickets we would have been just as happy to do that as we are in this for the entire experience, and no matter where the rung on the ladder is, it’s still an intricate step toward the top. I really enjoy your positive thinking! Thank you, Terry. It’s the key to success! I too also enjoy your positive thinking!